Are you in search of professional heating engineers or central heating system installation service providers in Edinburgh, Midlothian or Dalkeith? Our team at David Love Property take pride in offering the best repair and installation services in the area. Our heating engineers are Gas Safe registered. We offer first class and high-end central heating system installation and repair services to customers living in areas like Edinburgh, Eskbank or Dalkeith. Our engineers take care of the needs of the customers and consider their preference as the ultimate priority. Our services come with a 1 year guarantee. Complete peace of mind. Our team of experts offering central heating system installation and repairs in Edinburgh and Dalkeith. We have many years of experience and knowledge in this field. 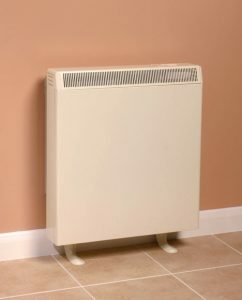 We install and repair the central heating system and boilers at competitive rates. We not only offer the best services but also provide warranty on them too. 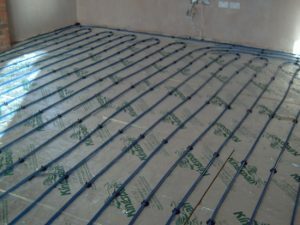 The central heating system installation engineers work dedicatedly to bring out the result that lasts for a long time. Not only we are offering affordable services for the job, we build long-term trust and reliability with our customers. What makes David Love Property the number one choice?